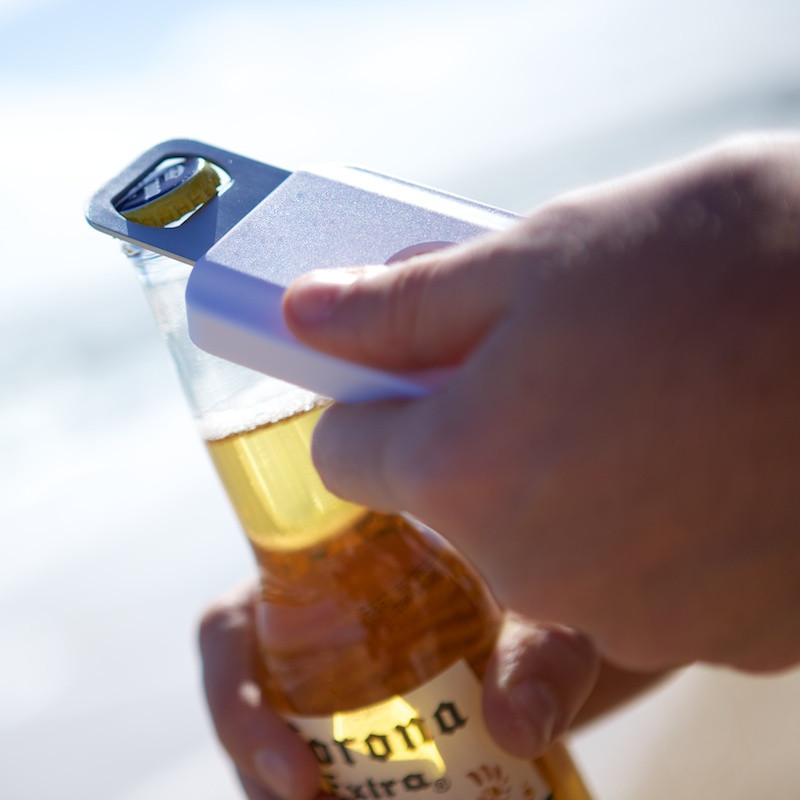 The perfect gift for party goers! 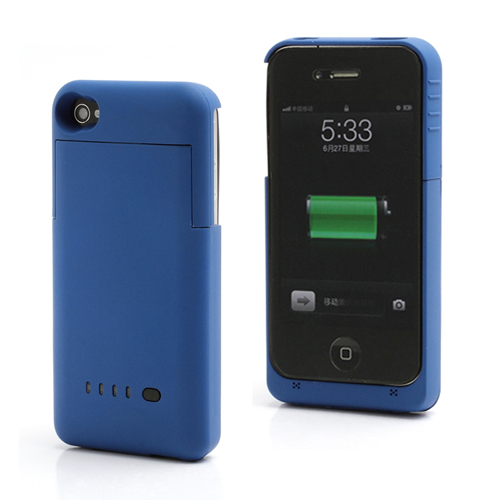 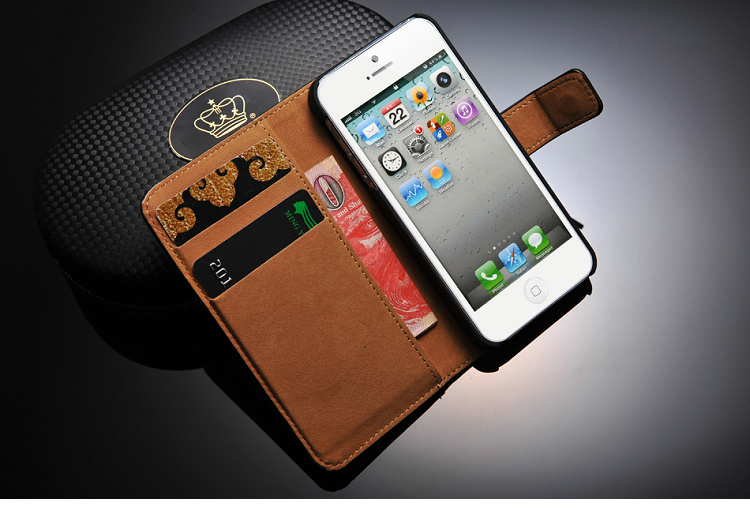 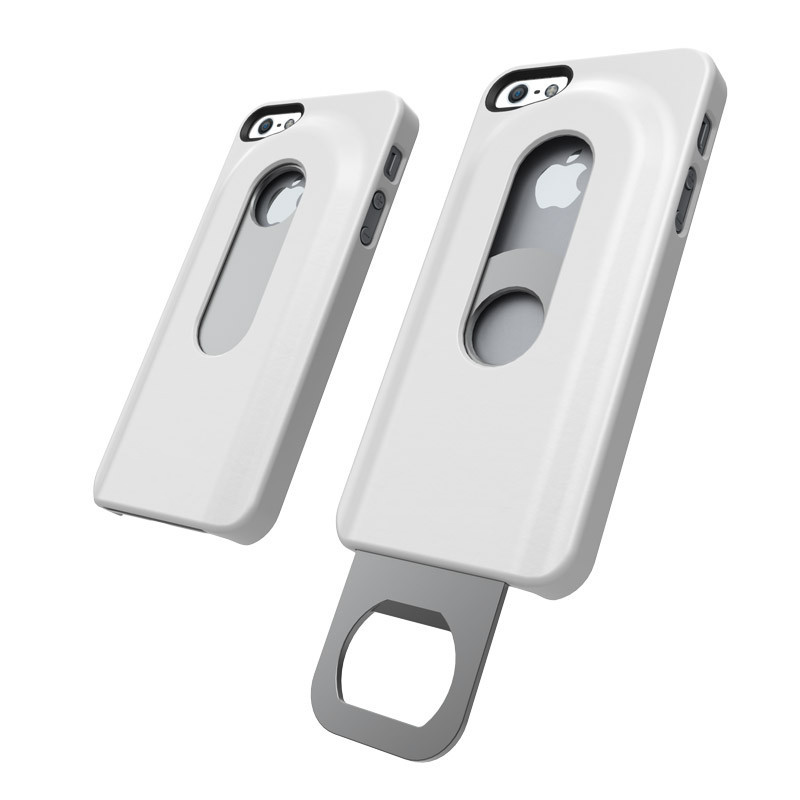 This case will fully protect your iPhone 4/4S/5 while allowing you to open bottles anywhere and anytime! 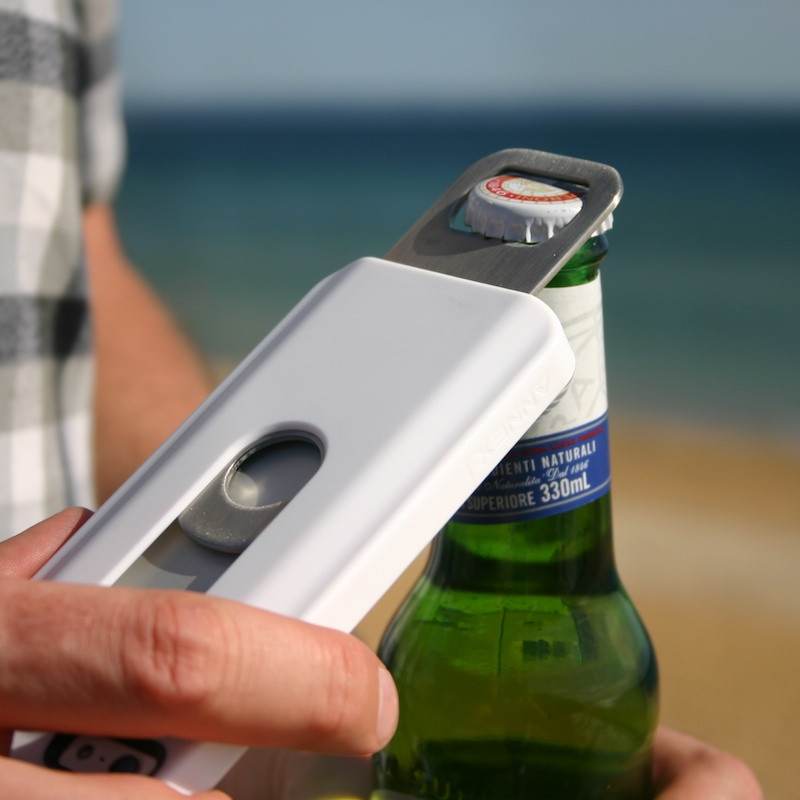 It’s made of light and durable material with a quick slide access to the stainless steel bottle opener located at the back of the case. 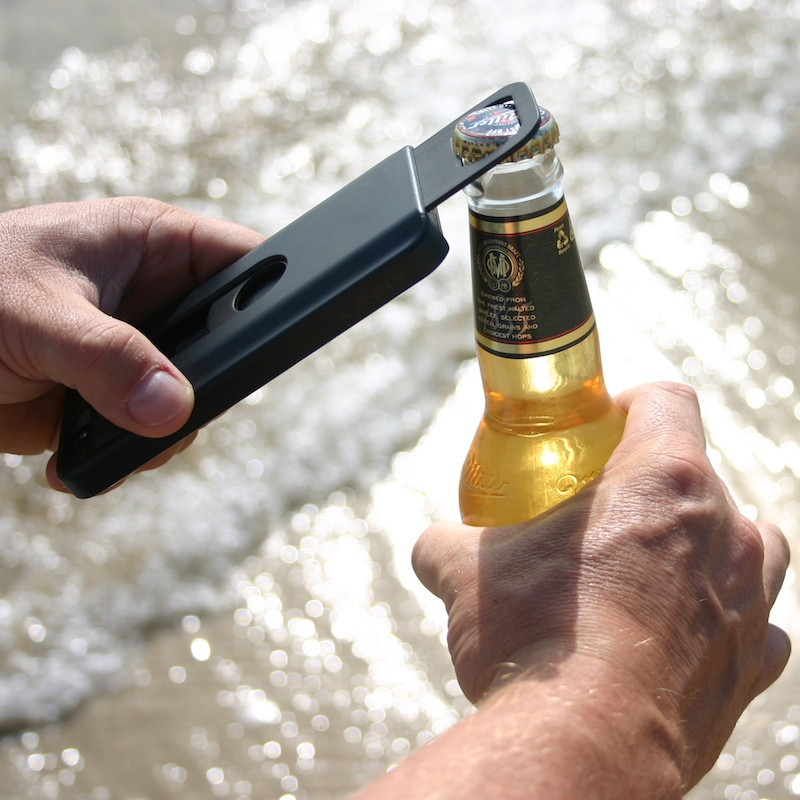 Guaranteed to impress your friends and families at all parties. 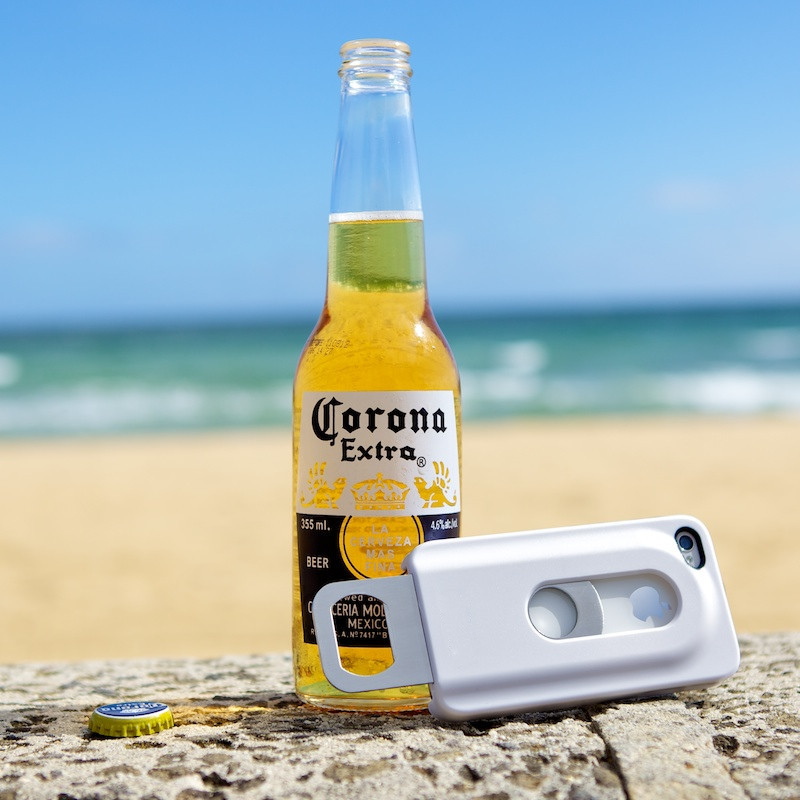 Never go thirsty again!! 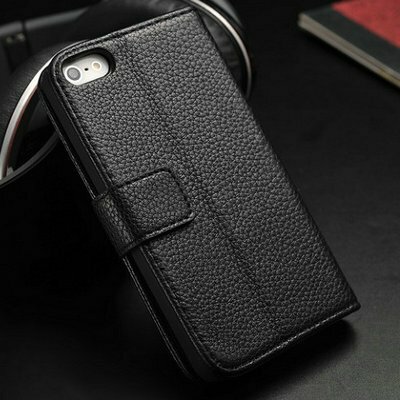 Available for iPhone 4/4S, and iPhone 5 in black or white.